When the blockchain was adopted by Everipedia in mid-2018, the editor hierarchy was be deprecated in favor of a consensus system of editing. 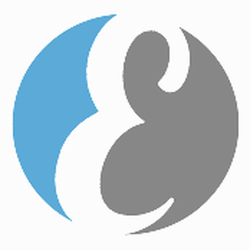 All information for Editor types on Everipedia's wiki comes from the below links. Any source is valid, including Twitter, Facebook, Instagram, and LinkedIn. Pictures, videos, biodata, and files relating to Editor types on Everipedia are also acceptable encyclopedic sources. Other wiki pages related to Editor types on Everipedia.